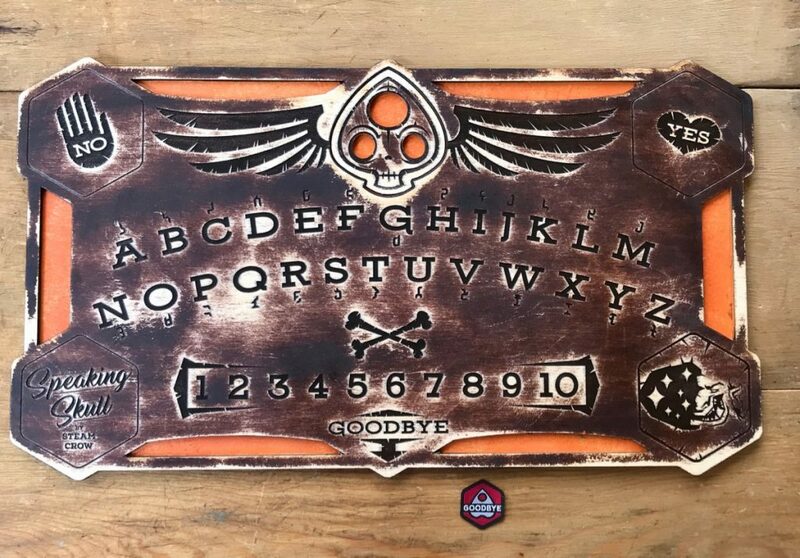 There is but 1 level of the Goodbye Planchette badge; it currently comes with our Speaking Spirit Board. We’ve been wanting to make the Speaking Skull for a lot of years; we finally found some time to make one. 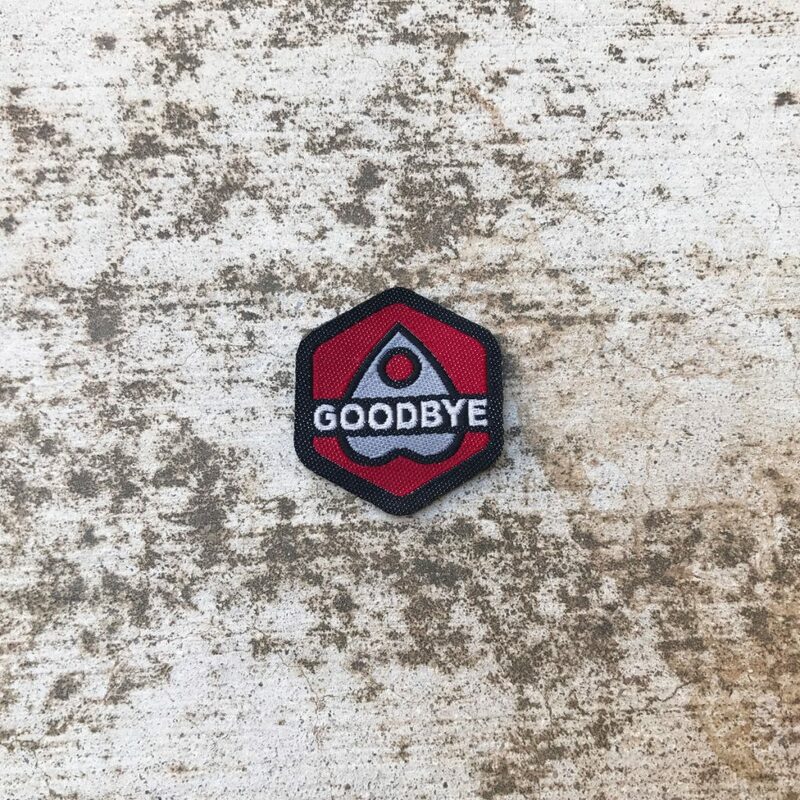 TheGoodbye Planchette Spirit Badge is worth 75 Glory points. This is an uncommon badge, since it comes with the Speaking Skull Spirit Board. 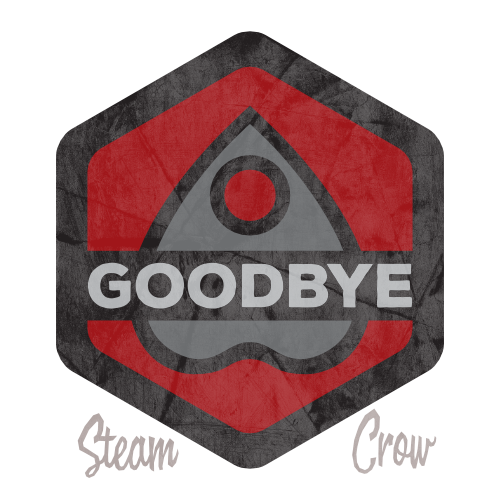 Say “Hello” from Steam Crow! You don’t turn this in for credit; you simply write “NO” into your Rangers Notebook – Rangers Honor!